Commercial solar power is more affordable and attractive than ever. Solar is a proven way to reduce your business’s energy costs without affecting your day-to-day business operations. It can easily add to your bottom line and sometimes even create a new profit center. This also means you can now finance up 100% of your solar panel insulation with highly attractive packages subsidized by the government. Most businesses are eligible for a Government Rebate of up to 70 basis point of their interest cost. This is a low risk and high yield investment, with a potential ROI of up to 40%. Solar panels provide a guaranteed year-on-year output for up to 25 years. We offer our customers many different finance options on their solar power systems, our team of brokers and solar experts are ready to meet with you at your convenience. Choosing the right Renewable Energy Loan needs to be considered due to the rapid change in technology. You should also take into account things like, Rebates, Maintenance and what you intend to use the power for. Some systems can handle processes better than others. So when you need Renewable Energy Loans, think Londy Loans! Chat With A Solar Panel Expert! If you are considering to buy solar panels for either domestic or commercial use. You should always seek professional advice to ensure you are buying the right system for your needs. Get in touch with the team at http://ae4.com.au/ to learn more about Solar Panels. When you are looking for a Renewable Energy Loan and want to ensure you understand how it works, what the best loan type for your situation is, and also which lenders offer the best deals based on your needs. Londy Loans help you by providing you with relevant options and years of knowledge regarding Renewable Energy Finance. All you need to do is get in touch with our Finance Brokers for a chat, and ask us what we can do for you. Our energy and solar panel partnered engineers have years of experience and massive projects under their belts. Get a wide range of finance options for businesses large and small when these businesses are looking to reduce their energy costs. We’ve partnered up with one of Australia’s leading solar engineering companies, to produce massive cost-saving deals for our customers. Londy loans have great relationships with all the major lenders which are key to getting the best deal possible. Every business has different goals and taxation decisions, one size does not fit all. That’s why at Londy Loans we cover all the different types of loans available to you. 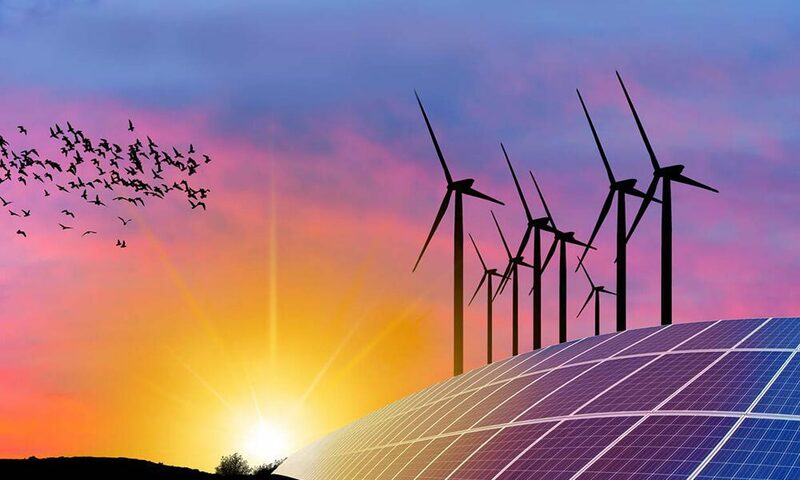 We also know how to tap into the government renewable energy scheme providing our customers with a massive 0.70% discount on their finance package. A CHP is an Asset loan facility whereby the financier agrees to purchase the Solar Panels on behalf of the customer, and then hire it back to them over a set period of time. The customer has the use of the asset for the term of the contract but is not the owner of the Solar Panels. The customer takes ownership of the asset at the end of the contract term when the total price of the asset and the interest charges have been paid in full. This loan type may offer our customers GST deductions and reduced fixed loan repayments due to a fixed interest rate and the availability of a residual. 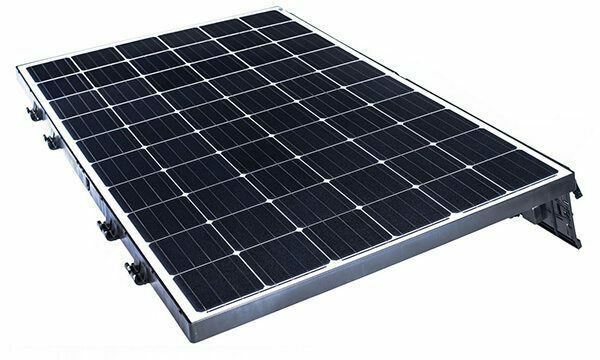 A chattel mortgage is a commercial Solar Panel finance product aimed at businesses, companies and sole traders. With a chattel mortgage the customer takes ownership of the Solar Panel at the time of purchase, although the finance company also takes out a “mortgage” over the vehicle to provide security for the loan. Once the term of the loan is complete, the finance company removes the encumbrance, giving the customer clear title to the Asset. Due taxation reasons we find that the chattel mortgage is the most popular type of loan with Londy Loans commercial customers. A finance lease – is a commercial finance product available through Londy Loans. With a finance lease, the financier purchases the Solar Panels required by the customer and then leases it to the customer. The customer pays a rental to the financier to use the Solar Panel. At the end of the agreed rental period the customer negotiates with the finance company to pay out a residual and own the Panels. A lease is often referred to as off the books finance as the asset is not an asset nor a liability, therefore it seats out of the balance sheet. FOR FAST APPROVALS simply fill out the below fields, so David our friendly and professional finance broker will contact you to discuss your requirements and provide you with our range of solutions. Let us sort out your Finance right away!